Riding in a pack makes every single member part of a living organism. Should you survive in a hostile road traffic environment, you’d better learn the communication among each other first. 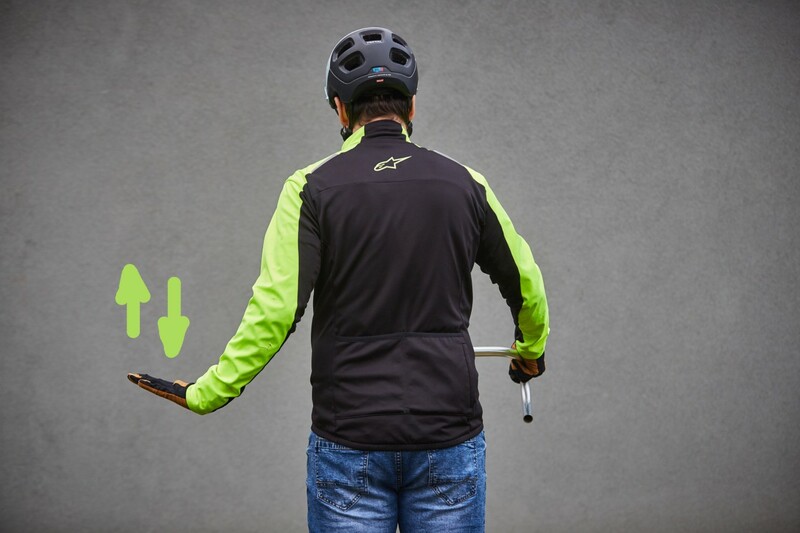 Knowledge of these simple signals is preferred to getting your jaws stuck in your mate’s rear wheel after an unexpected halting. 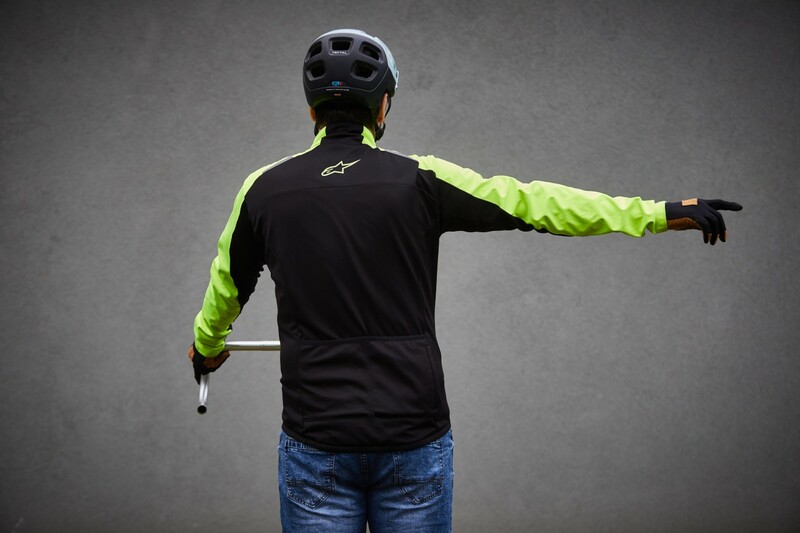 Even though every group might alternate signs to their needs, these signals are words of a silent language of cycling squads all over the world. Sudden breaking while riding close to each other might be extremely dangerous. 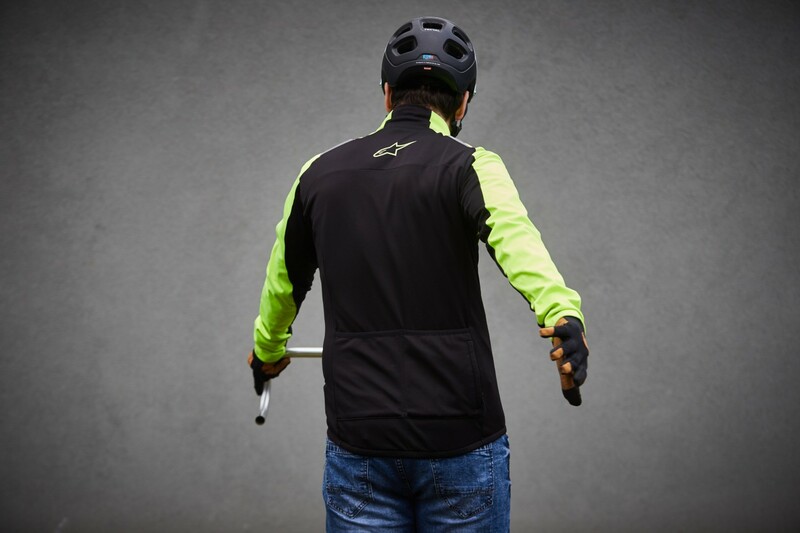 A brief moment of distraction and riders in the rear could be too late on breaks to avoid a collision with their mates riding ahead. 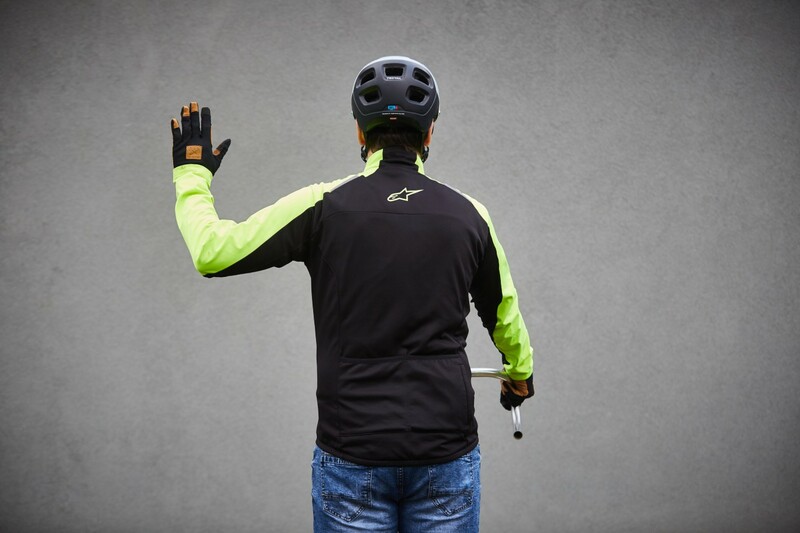 This is why riders in the lead should always indicate their intention to halt by raising left hand above their head. 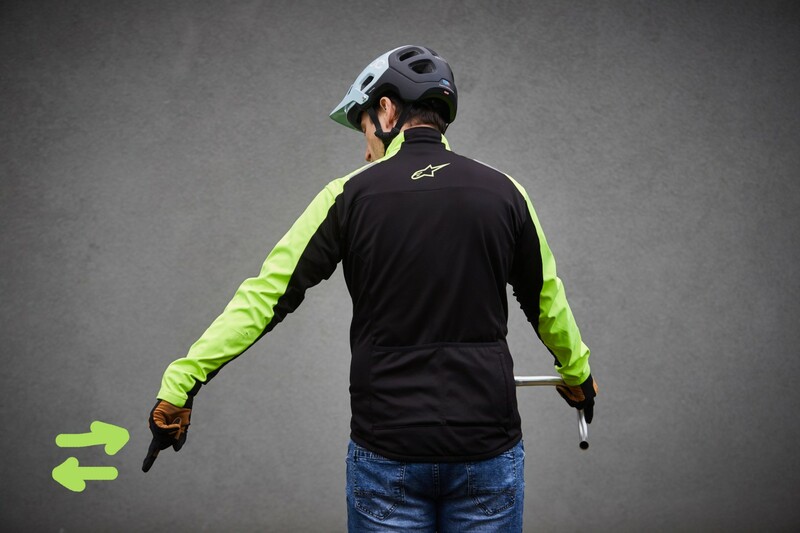 Decreasing speed of the pack might lead to a similar risk of riding into someone’s wheel like sudden halting. Intention to slow down the pace should be expressed by extending your arm with palm down while moving your hand up and down. 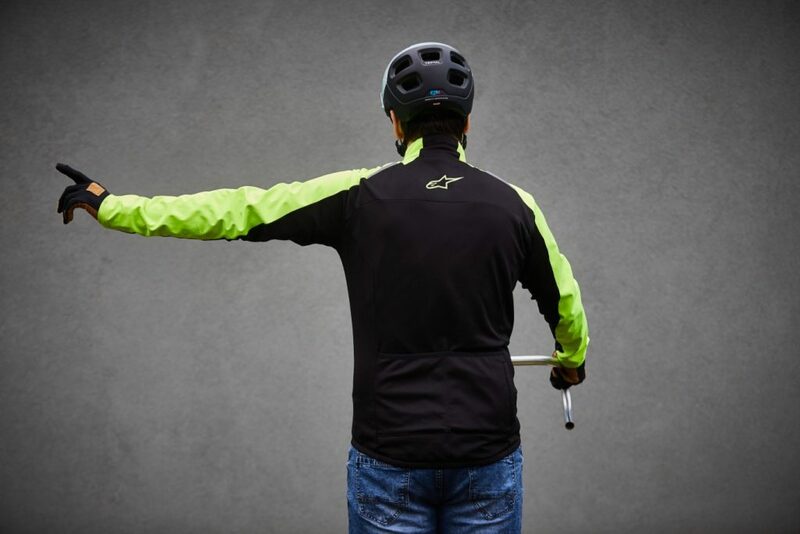 Although some people still have problems to get familiar with the turn indications, even most kids know that extending the left arm to the side means you are about to go left while the right arm means turning right. This particular rule has a global validity apart from communication with your younger sister. In some countries, there are more potholes in the roads than the millions sorely needed for their reconstruction. 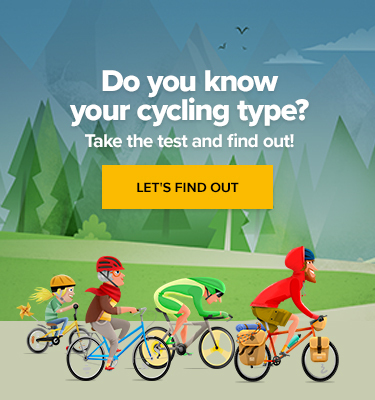 Riding into one of them might end with a somersault over the handlebars. To make sure that everyone in the group avoids the hole (or doesn’t run over a cat) on the road, indicating the obstacle by extending your arm on the side of the obstructions and pointing into it. Apart from tangible obstructions, some less visible yet hideous hazards lurk on the roads. Sand, dirt or other loose debris might cause losing traction. 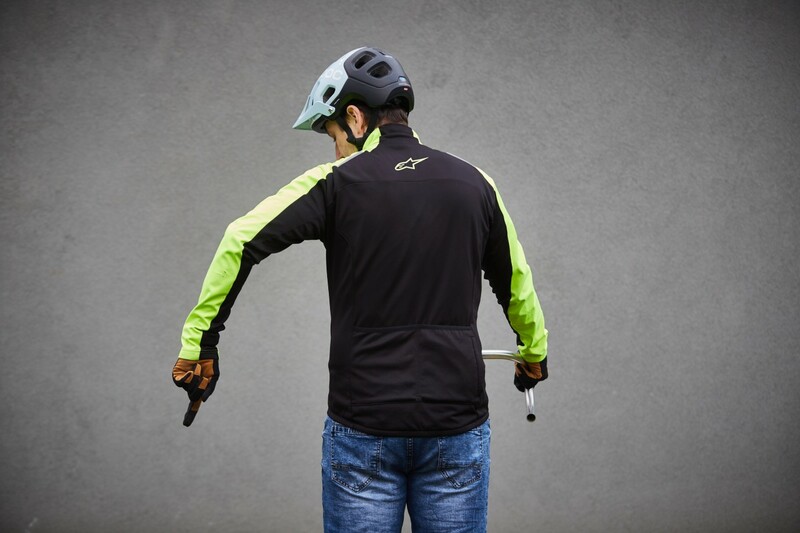 Extend your arm and wiggle with your fingers so every rider holds his bar and pray to stay on the bike. 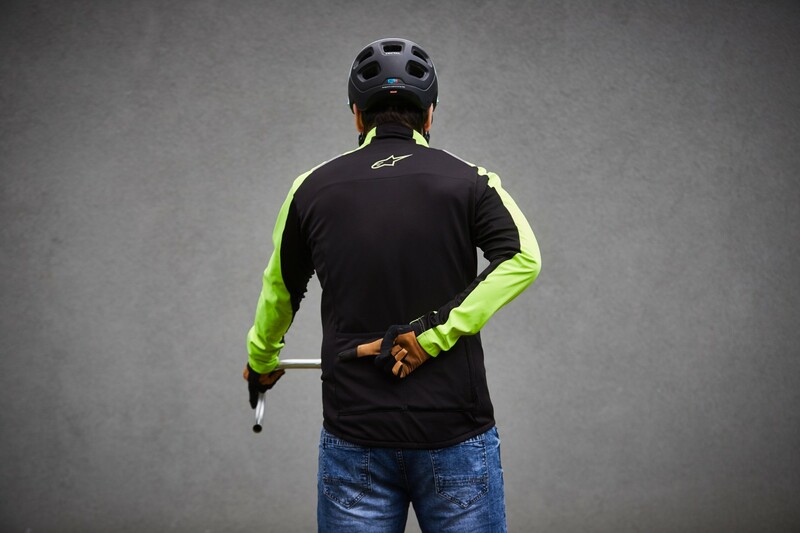 A front wheel slipped into a groove of a train or tramway track is a nightmare of every cyclist. In order to distinguish this particular hazard, point it with your index finger while shaking it from left to right. 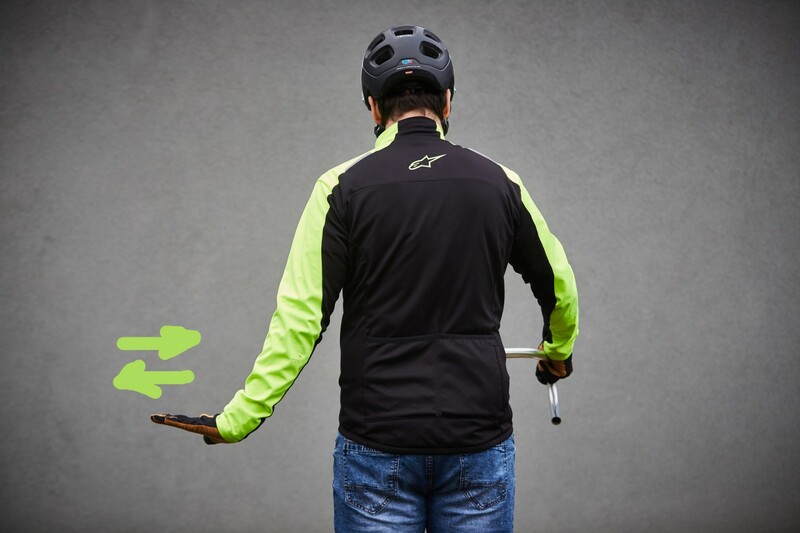 Even though this sign might be confused with a secret language of poker players, among cyclists, the right hand placed behind your back with an index finger pointing to the left means the direction of upcoming manoeuvre in order to avoid an obstruction ahead. Waving a right arm behind your back means there is either a parked car or a slower cyclist/pedestrian ahead that should be avoided by moving slightly to the left.